It is often suggested that a recession is when the gross domestic product growth rate is negative for two or more consecutive quarters. So, what do we call it when we are afforded three consecutive months of falling Melbourne growth area land prices, albeit marginal? For many, it’s a welcome relief and in parallel with lower project sales rates a further sign that the sector is cooling. All things being equal, Melbourne’s growth area land price now appears to have peaked in May 2018 (the last monthly increase, up 1.4 per cent). Over the last three months, the median land price has fallen by $4,500 in May, $2,500 in June and $3,000 in July. A total of $10,000 or around three per cent. It’s not easy to forecast where the sector is heading over the next period-of-time, I will leave that to those that are far superior property economists. Perhaps the best indicator is the performance of the established housing market, where prices have also tempered. Auction clearance are also down by around 14 per cent this year to circa 64 per cent (the long run average is around 71 per cent). The last time the growth area land sector took a breath, prices fell by around 10 – 12 per cent; the fundamentals were somewhat different to those currently in play. In Victoria, population growth, affordability, consumer confidence and employment growth are all extremely favourable. Although, investment lending practices have changed. Opinions in regard to the cash rate have waxed and waned over recent times, the current consensus suggesting that it is expected to remain on hold until the last quarter of 2019. Of course, with rising land prices, we have seen the continued delivery of smaller lot product across all growth area municipalities as market participants chase market share. Some two years ago, just under 45 per cent of all product was less than 400 square metres. That per cent has now increased to 47.3 per cent. Product greater than 600 square metres has fallen from 11.7 per cent to 7.3 per cent as to be expected. Some municipalities are delivering a higher percentage. In parallel with this trend, we have also seen an increase in the amount of townhouse product being delivered; the differential between the house and land and townhouse price point, is in part facilitating this. Of course, socio-demographic change should also not be under estimated in terms of driving product selection also. Large number of baby-boomers are now becoming empty-nesters, and many are looking for smaller homes that are easier to maintain. Young people are marrying later and having fewer children. Divorce rates are high, and the number of single-parent families is increasing. Many more women (and men) are working, earning high incomes and choosing to live in townhouses of their own. Finally, a wrap of growth area land pricing …..
Five of the seven municipalities recorded a drop in the median land price during July. Cardinia continues to have the highest land price of $390,000. However, it also recorded the greatest decrease in land price for the month with a startling $57,500 drop! (-12.8 per cent), perhaps a representation of the ‘precariousness’ nature of relying of monthly indicators which can be underpinned by project specific drivers. 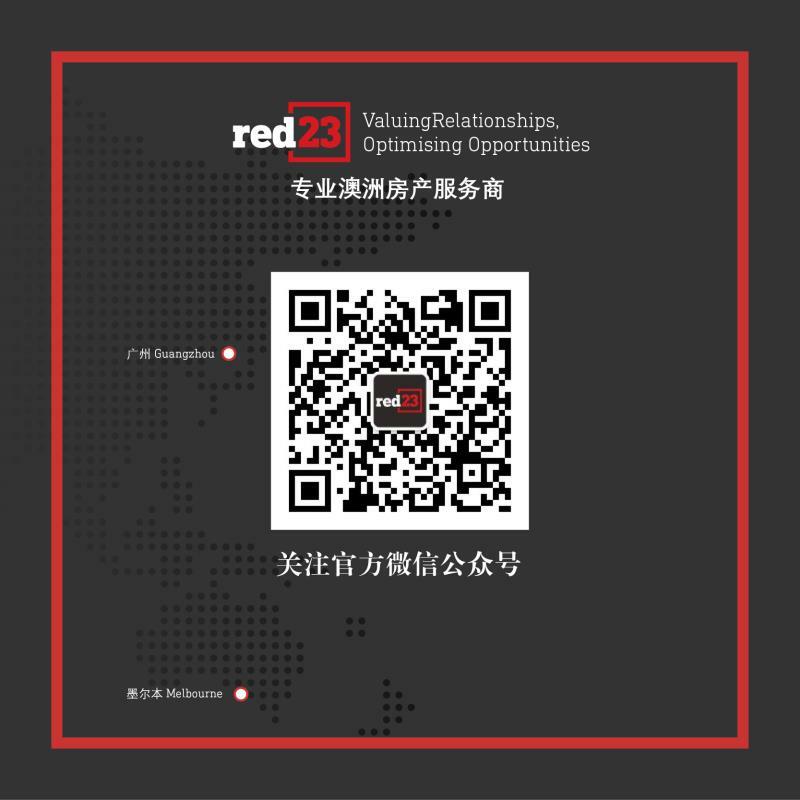 Red23 estimated only 26 available lots across two trading estates. Casey continues to be the most active municipality producing over 445 available lots across 24 total estates. Once again, it affords the highest dollar per square metre: up 2.6 per cent to $899 (overall it recorded a 4.4 per cent drop in price from the previous month. Mitchell appears to have followed trend with most of the other municipalities having decreased its land pricing by 4.4 per cent throughout the month of July. Wyndham also has the second lowest dollar per Sqm behind Cardinia at $648, illustrating, in part, how distance from the Melbourne CBD correlates to land value. Aggregated, growth area land is the most expensive rests in the south east growth corridor (Casey-Cardinia), a median of $374,000, followed by the west (Melton-Wyndham) a median of $334,000 and finally the north (Hume- Whittlesea- Mitchell) with a median of $327,900. The median lot size is a relatively steady 416 square metres.